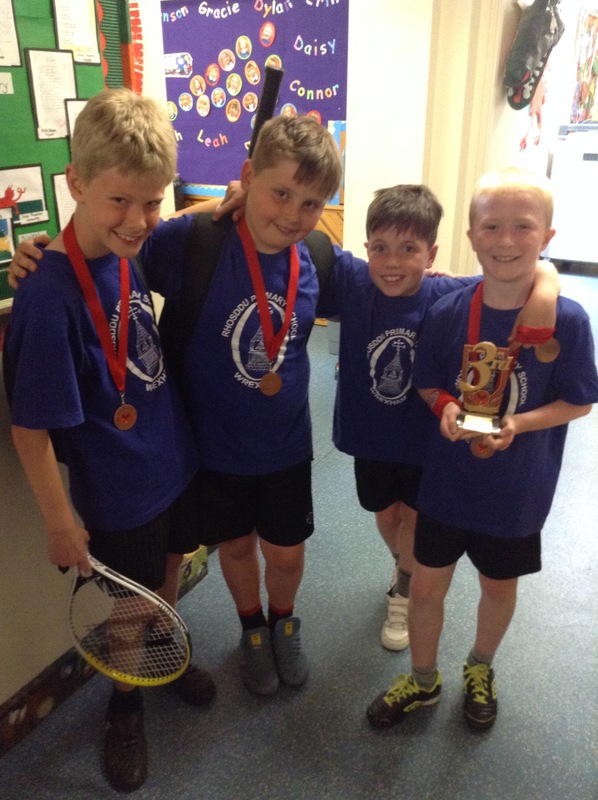 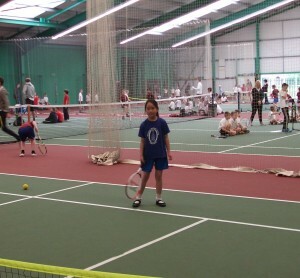 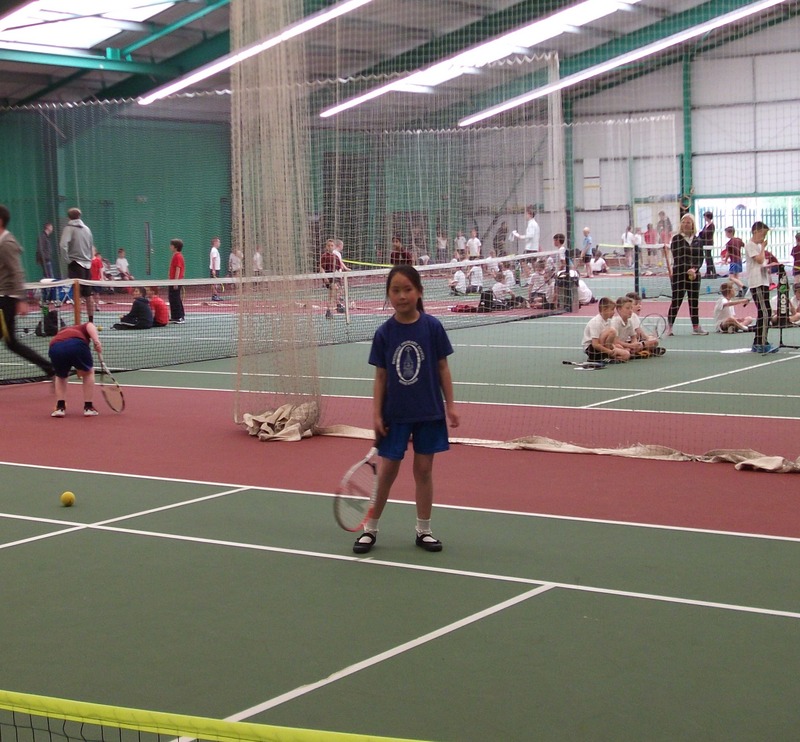 Well done to all children who represented Year 3 and 4 in the tennis tournament. 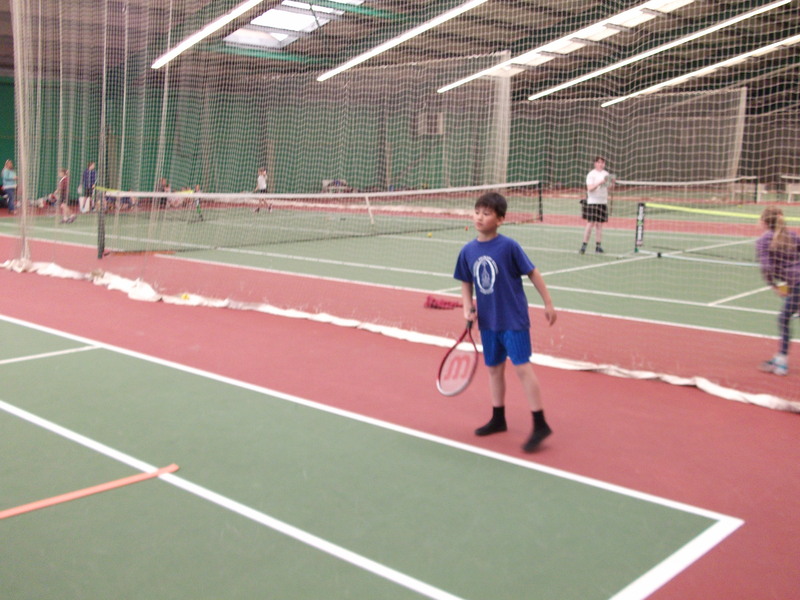 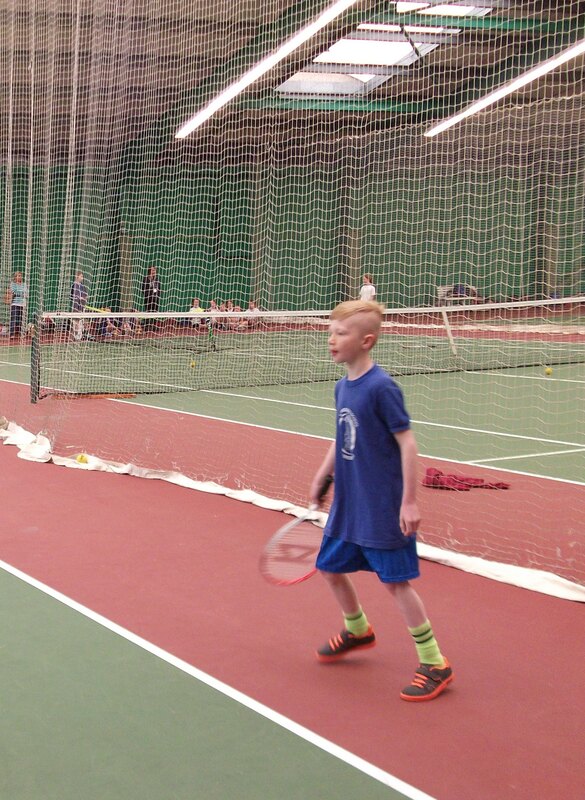 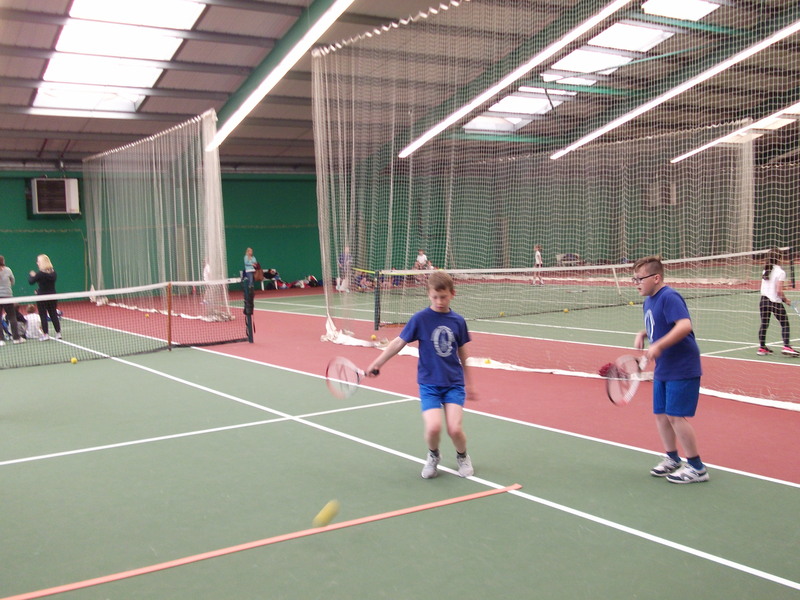 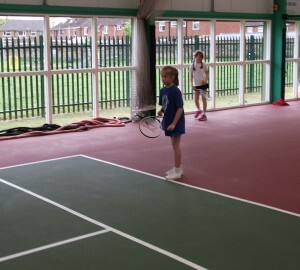 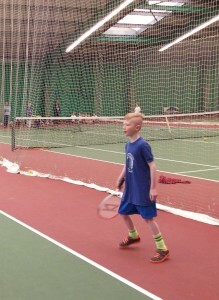 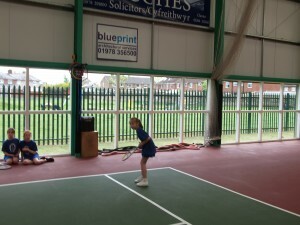 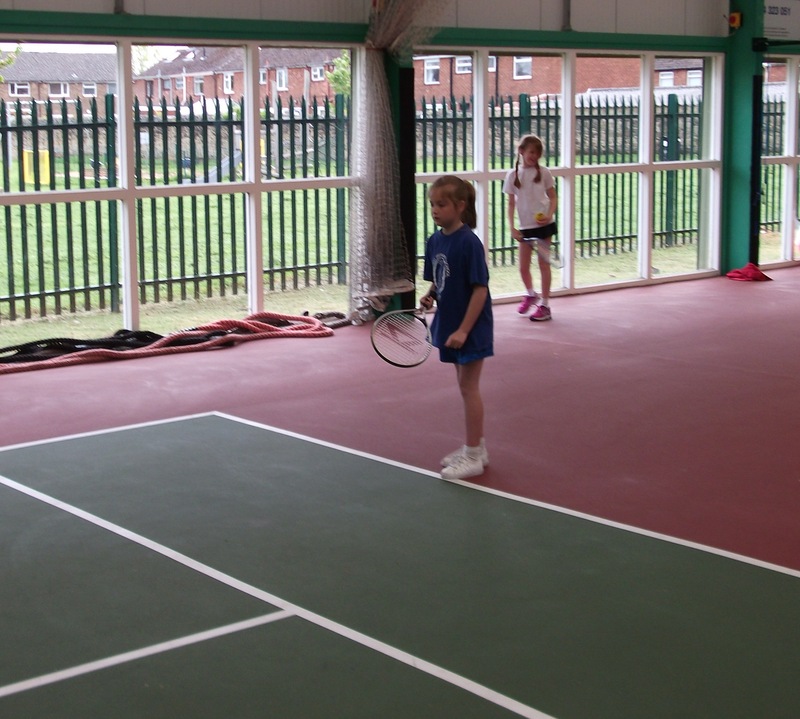 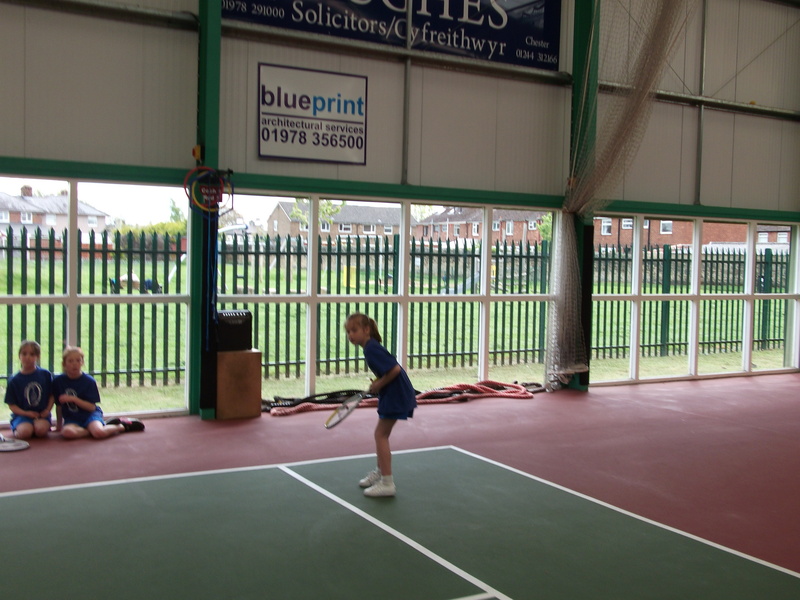 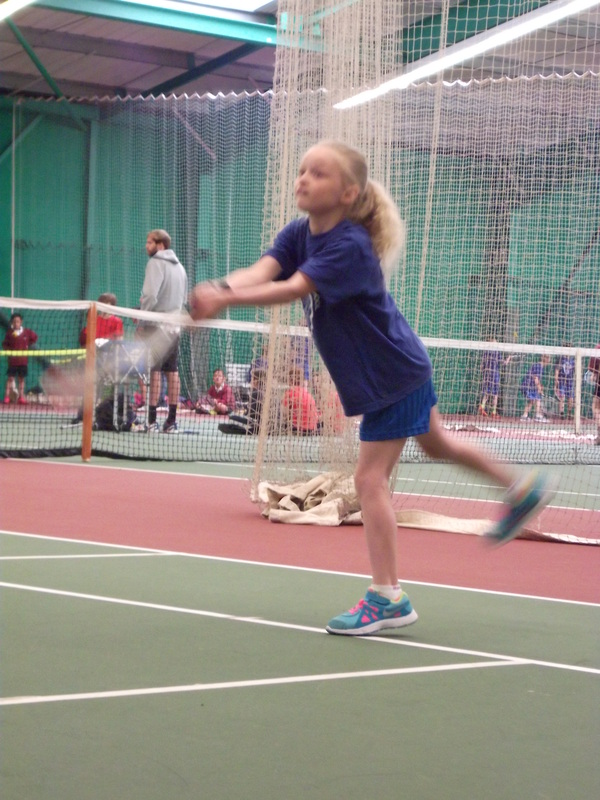 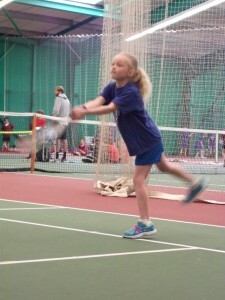 All children played their best and showed some very impressive tennis skills. 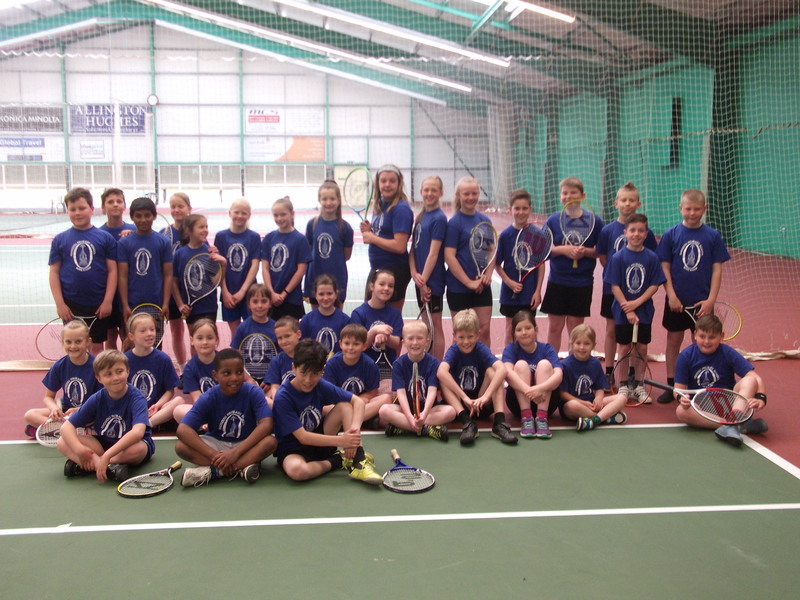 Congratulations to the teams that have made it through to the finals. 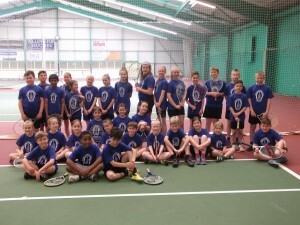 A very big congratulations to the 32 children who represented the school in the tennis tournament which was held at Wrexham Tennis Centre. 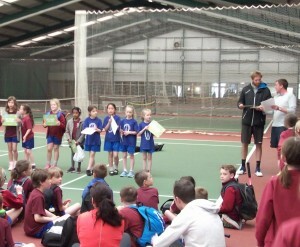 There was lots of tough competition, but all children gave it their best shot. It was lovely to see such fantastic tennis being played, but more importantly great sportsmanship. 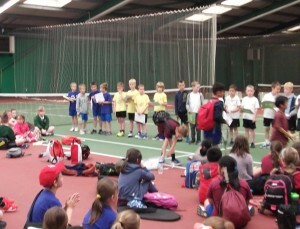 The year 3 girls, year 4 girls and year 4 boys came first and were invited to the Wrexham finals. They put all of their skills to the test and thoroughly enjoyed the experience. 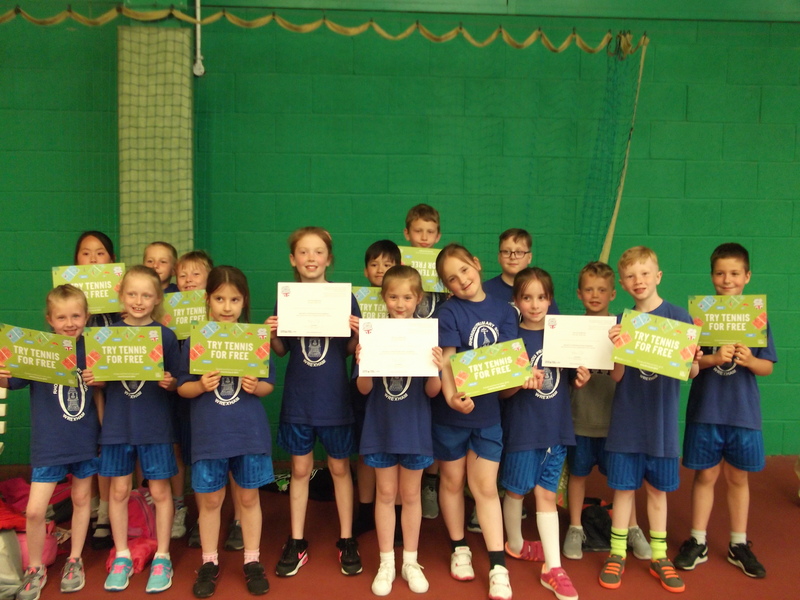 The year 4 girls and year 4 boys came 3rd overall and not only did they leave with big smiling faces, but also medals and a trophy!! 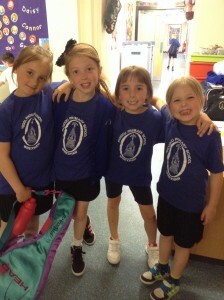 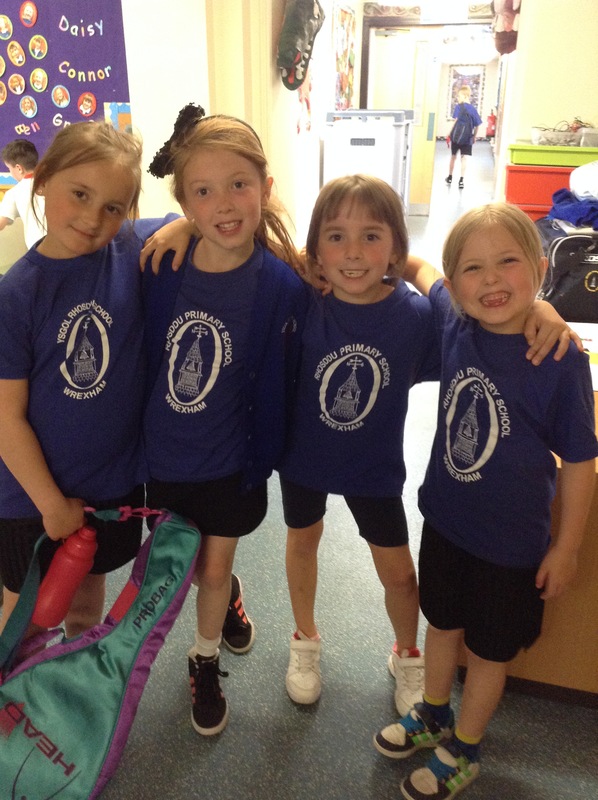 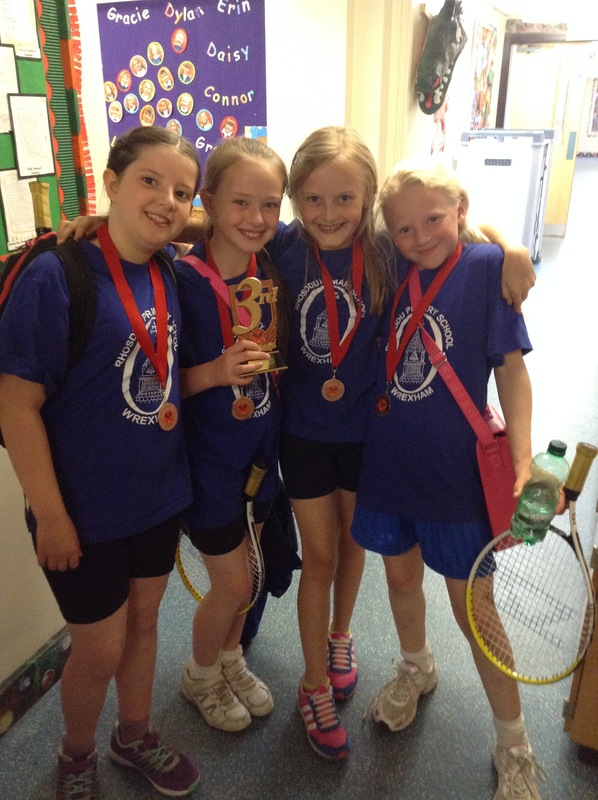 The year 3 girls played very well and came 4th overall.